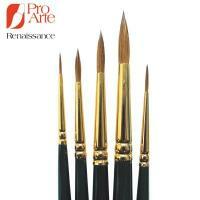 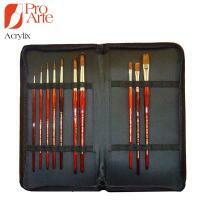 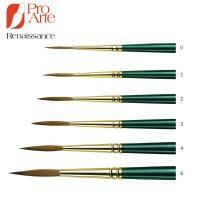 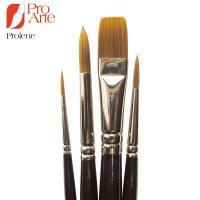 Pro Arte is a family run business based in Skipton in the UK. 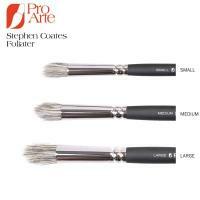 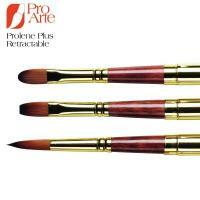 Founded by artist and entrepreneur Roy Thompson and now run by his son Peter, Pro Arte have been hand making quality artists' brushes since 1973. 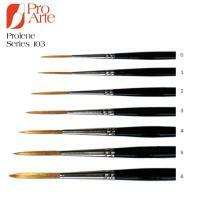 As well as their natural hair ranges such as Renaissance, Pro Arte have put a lot of time and investment in coming up with synthetic alternatives. 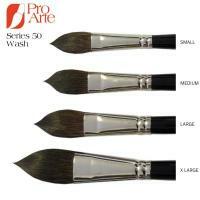 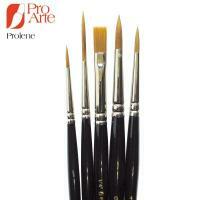 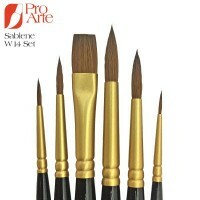 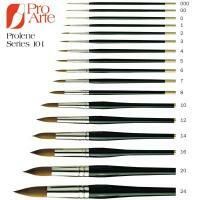 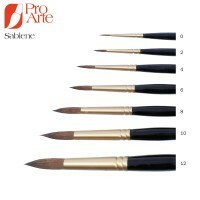 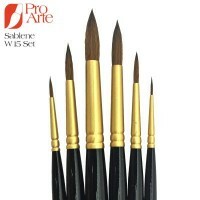 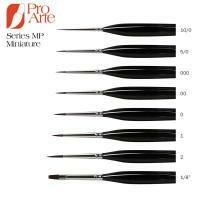 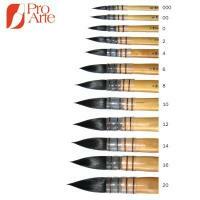 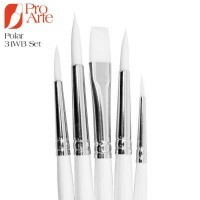 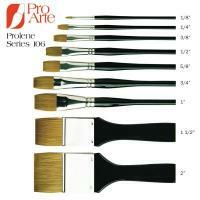 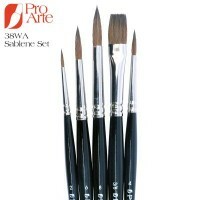 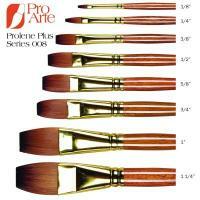 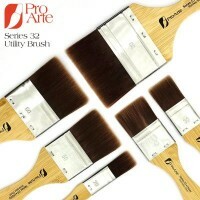 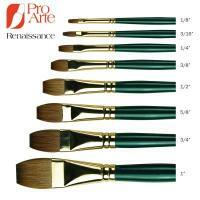 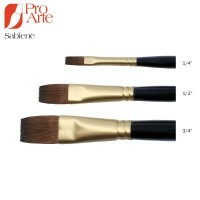 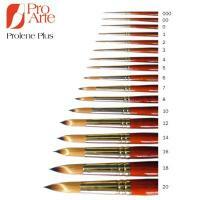 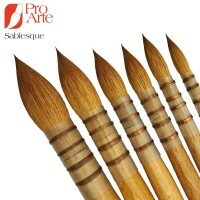 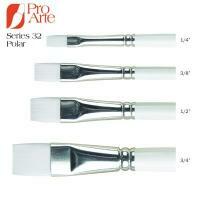 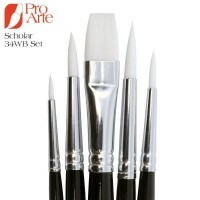 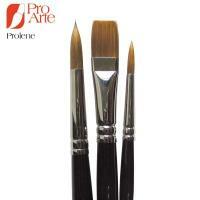 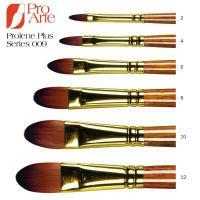 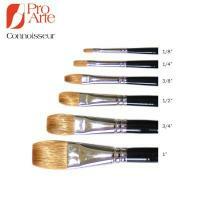 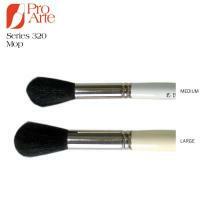 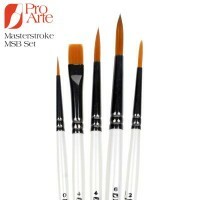 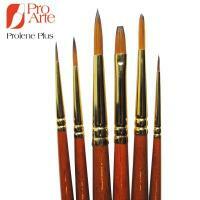 After much research and development, they came up with their Prolene brushes which were able to mimic the characteristics of pure sable but without the cost. 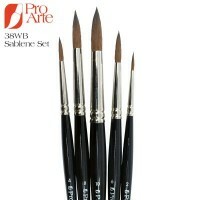 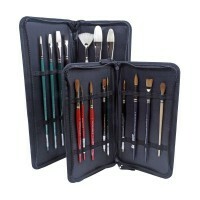 They took this further and also added mixed fibre brushes to their range with the Connoisseur and now the new Sablesque brush line. 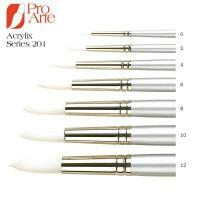 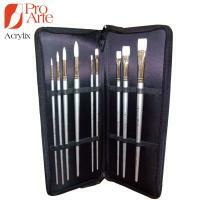 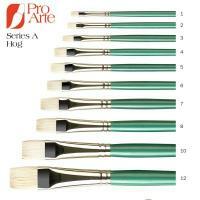 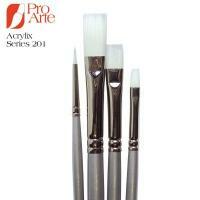 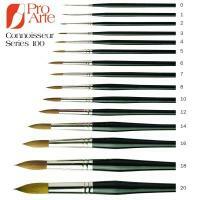 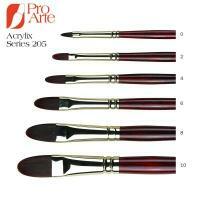 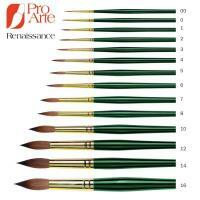 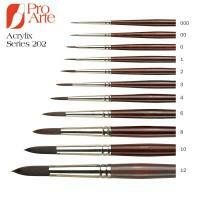 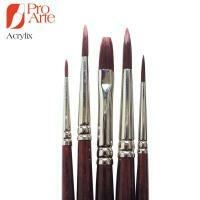 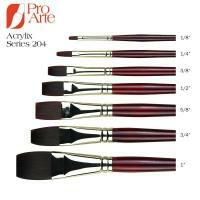 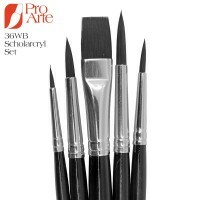 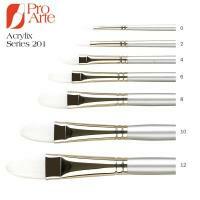 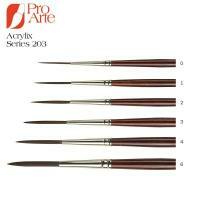 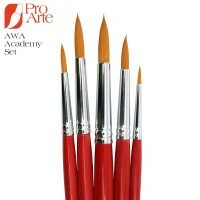 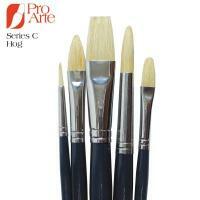 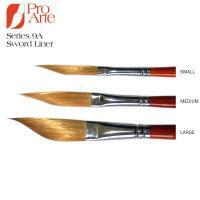 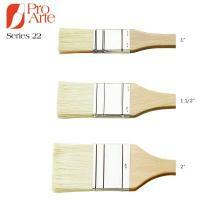 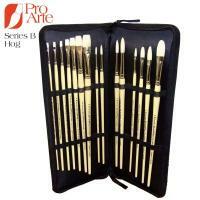 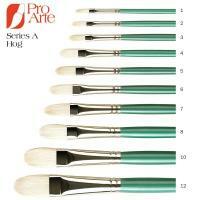 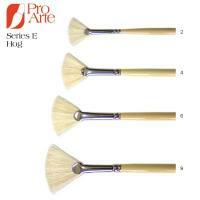 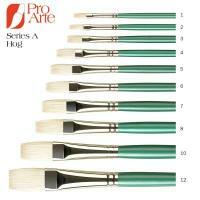 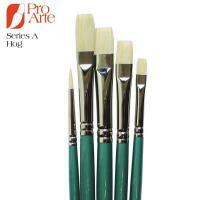 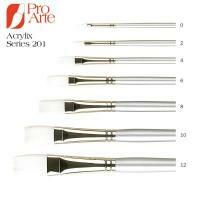 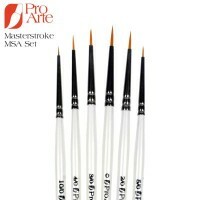 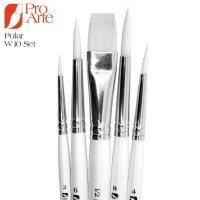 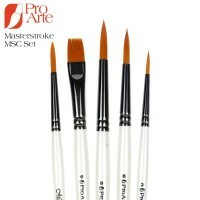 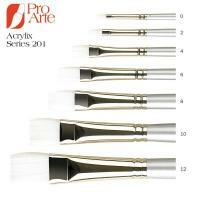 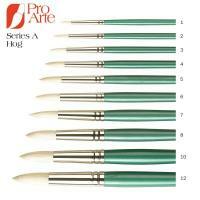 As well as these watercolour brushes, Pro Arte have a range of natural hog and synthetic Acrylix brushes suitable for oil and acrylic painting.